The Mobile game development company depended on the usage of latest technology. Virtual Reality and Augmented Reality are one of the biggest development technology in recent years. Today’s mobile game development companies develop a games in more interactive technologies like Virtual Reality and Augmented Reality. These both technology games are interesting and provide a unique experience to the players. AppIndia provides a customize AR and VR game development solution to our clients. AppIndia is a purposeful game development company in AR/VR technology. 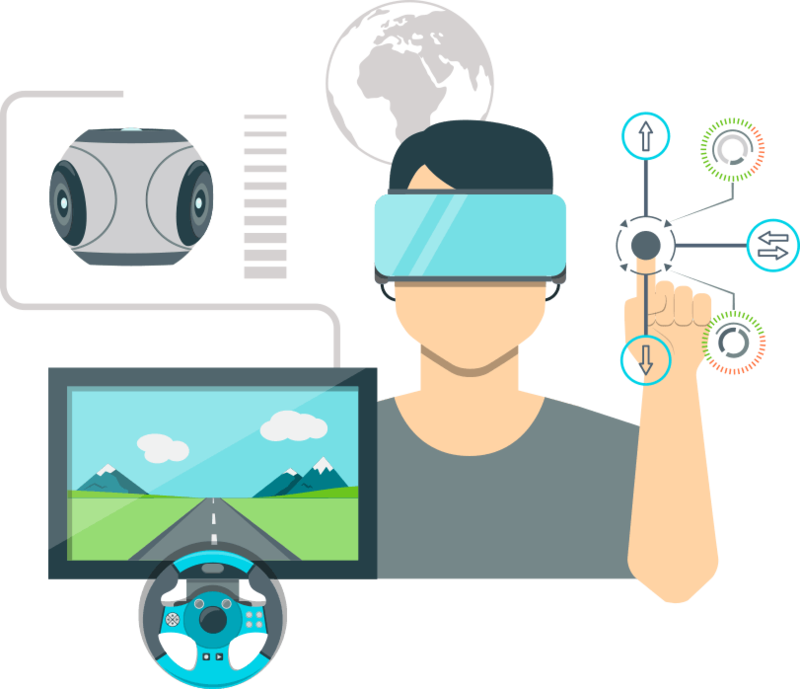 We provide comprehensive design and AR/VR game development services for the various platform. At AppIndia, a concept of AR and VR gaming to taking every user on marvellous adventure experience. We provide an interactive environment for enthusiastic gamers across the world. 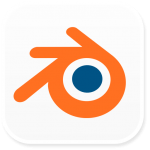 A blender is a favourite tool for lots of AR/VR developers. There is a huge community of people devoted this software and use it. If you want to attract a user to your AR/VR game and build unique games, blender tool provides the best solution. SketchUp has a relatively low learning curve, excellent built-in tutorials, and a massive library of free 3D models. 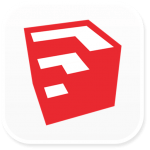 You can quickly learn the basics of modelling with SketchUp; In other words, and then you can create stunning AR/VR games. Game developers can learn this tool easily and create awesome AR/VR games. Unity 3D is one of the most popular tools and being vast used today for VR game development. It has a direct VR mode to preview developer work in a Head Mounted Display. Unity 3D tools become more popular due to their easy usage. 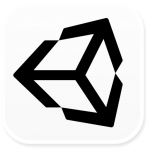 Unity 3D has an open source cross-platform tools for game developers.